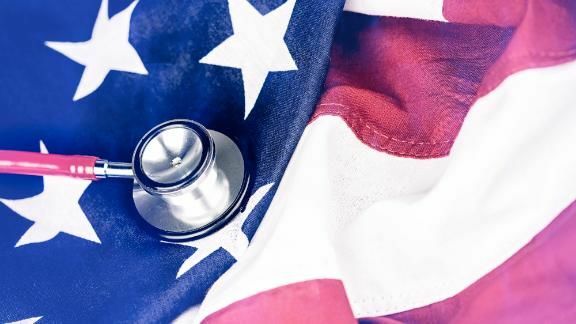 As health care re-emerges as a potential leading issue heading into the upcoming 2020 presidential election, a new poll shows that, for many Americans, it’s also a financial issue. 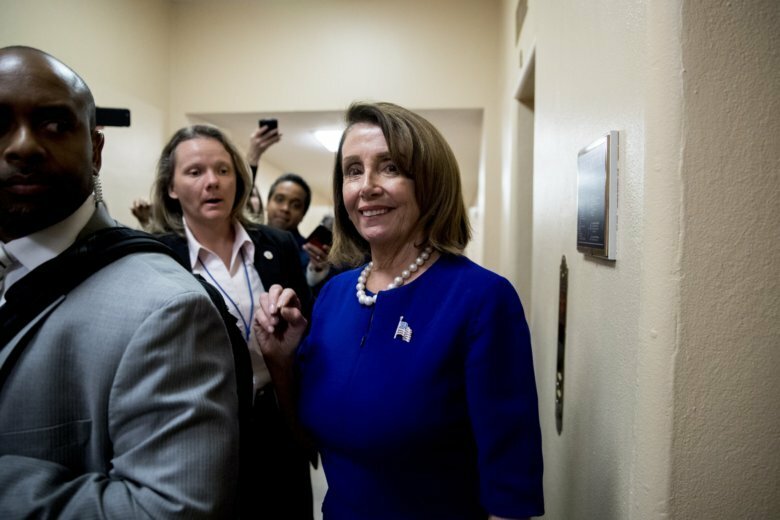 In an effort by Democrats to keep health care in the headlines, a nonbinding resolution condemning the Trump administration’s support of a lawsuit that could overturn the Affordable Care Act will go to a vote on Tuesday. 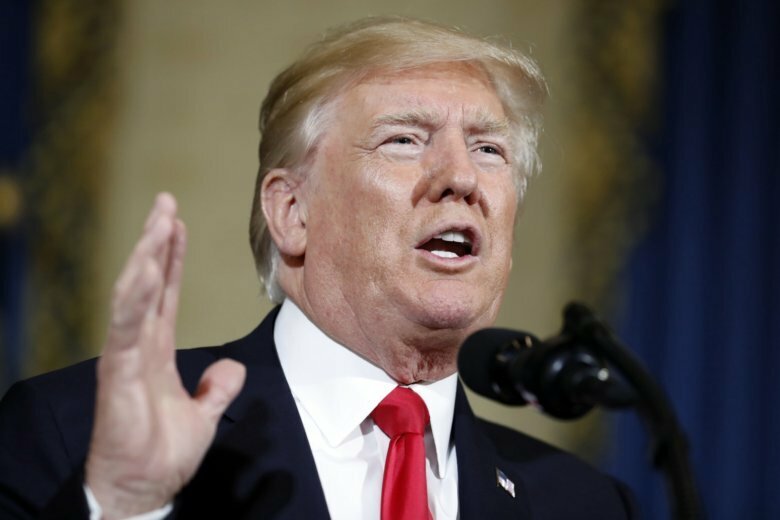 President Donald Trump is calling on Republicans to revive the effort to quash the Affordable Care Act, handing Democrats an opportunity to unite in defense of the law. 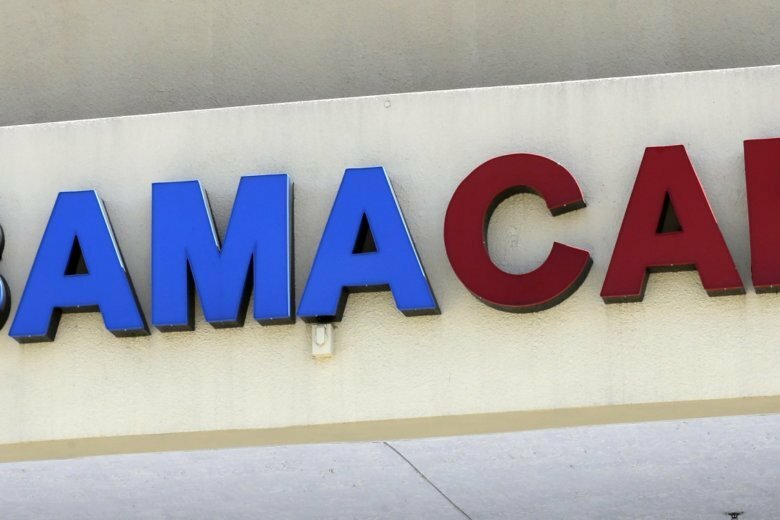 In a 55-page opinion, U.S. District Judge Reed O’Connor ruled that last year’s tax cut bill knocked the constitutional foundation from under “Obamacare” by eliminating a penalty for not having coverage. 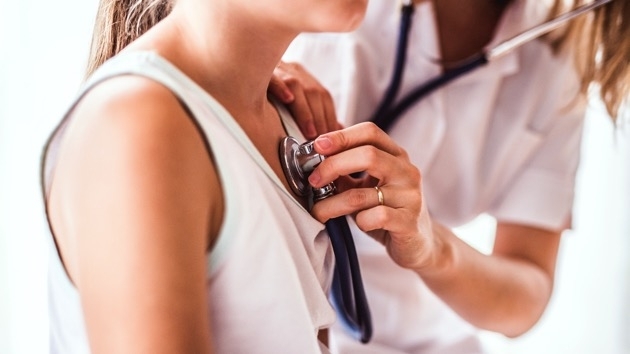 Nothing has changed even though a federal judge in Texas ruled Friday that the Affordable Care Act’s individual coverage mandate is unconstitutional and invalidated the entire law. 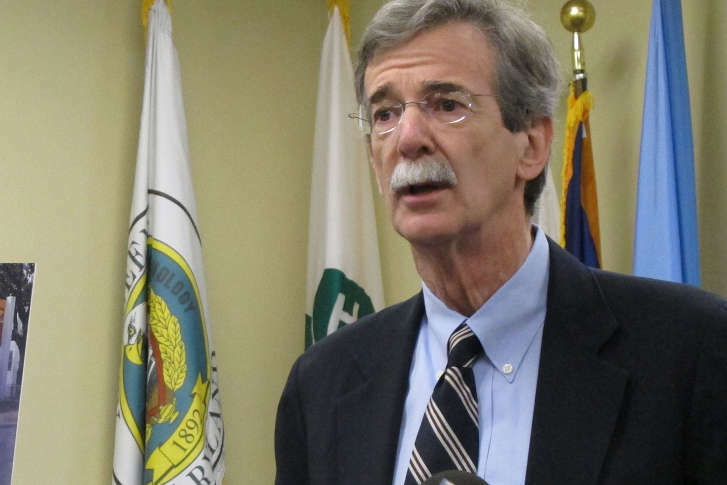 Maryland’s attorney general on Thursday filed a lawsuit against President Trump’s administration for recurring efforts he says are intended to dismantle Obamacare. 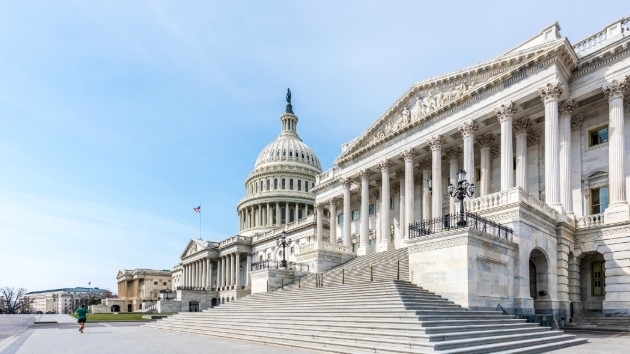 Officials say the administration is acting because of conflicting rulings in lawsuits filed by some smaller insurers who question whether they’re being fairly treated. 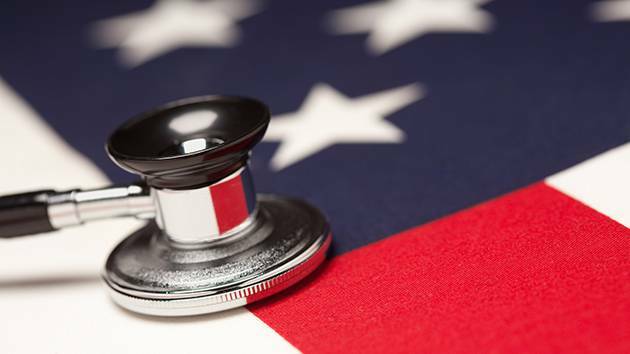 Other insurers say the administration’s action interferes with a program that’s working well. The White House says in a statement that the Department of Health and Human Services has determined there is no appropriation for cost-sharing reduction payments to insurers under the Obamacare law. 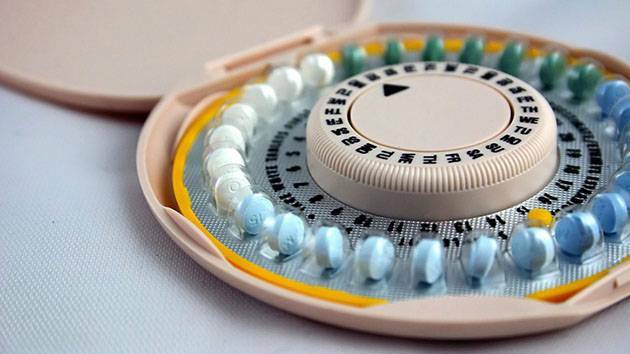 The Trump administration is allowing more employers to opt out of providing no-cost birth control to women for religious and moral reasons. With just a few months left in office, Gov. 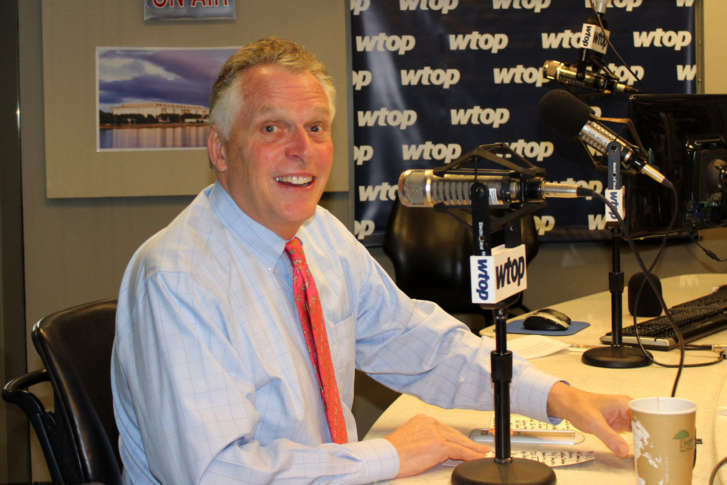 Terry McAuliffe is once again calling for the Republican-led General Assembly to expand Medicaid. 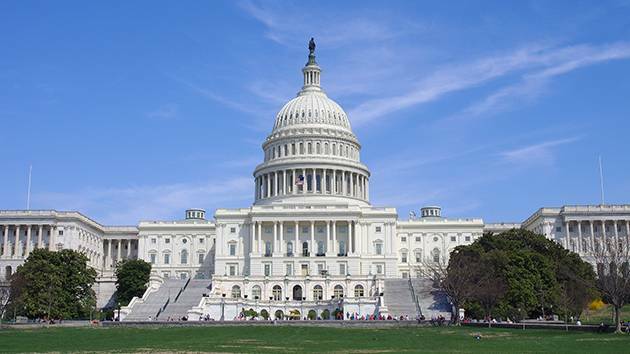 State lawmakers have refused to take accept millions of federal funding provided through the Affordable Care Act. The Congressional Budget Office has released a score on the new plan to repeal Obamacare without replacing it. A bipartisan group of governors, including Virginia Gov. Terry McAuliffe and Maryland Gov. Larry Hogan, called on Congress Tuesday to not repeal Obamacare, but to include them in efforts to improve the insurance system. President Donald Trump promised during his campaign that he would not touch Medicaid. Here’s how the Senate Republican health care bill would apply to Medicaid funding and coverage. Senate Republicans unveiled a “discussion draft” of their long-awaited health care bill Thursday, a part of their party’s ongoing efforts to “repeal and replace” the Affordable Care Act. 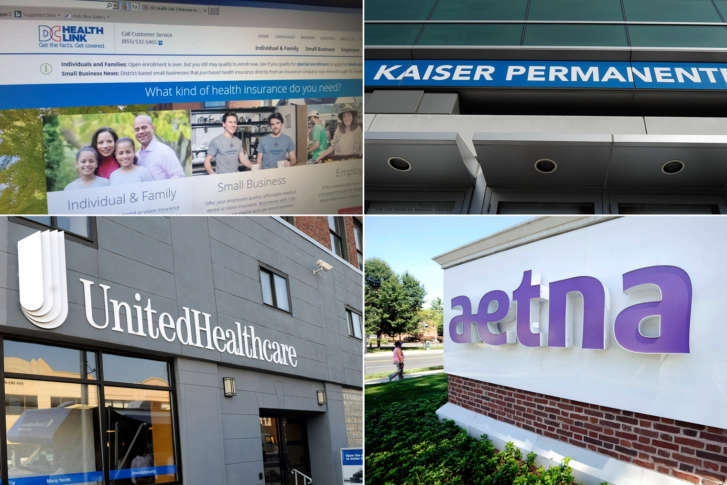 Four major insurance companies have submitted health rates for 2018 to D.C. regulators and individual plans could go up as much as 40 percent on average.